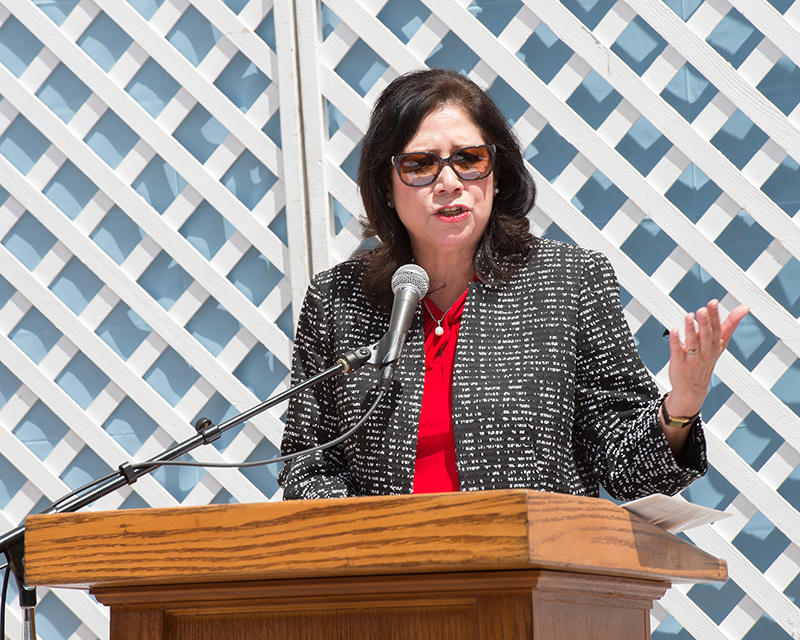 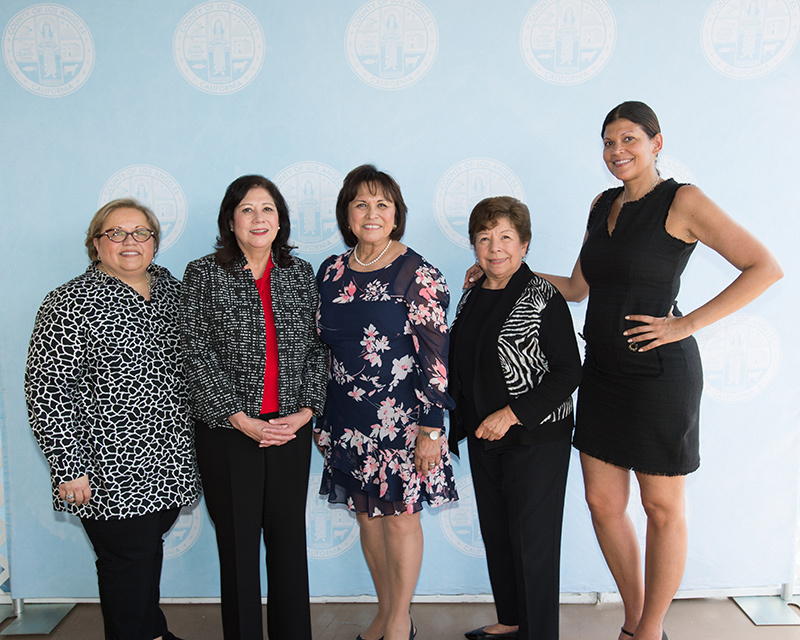 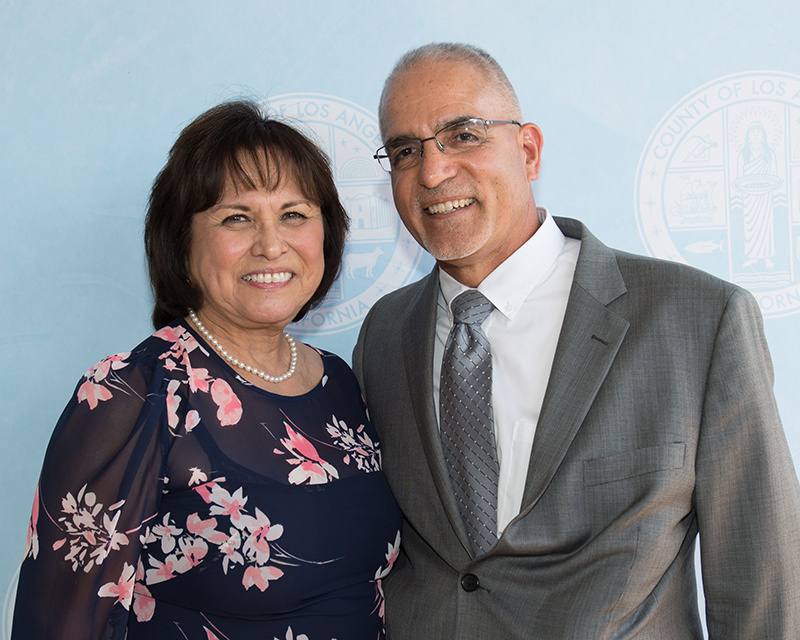 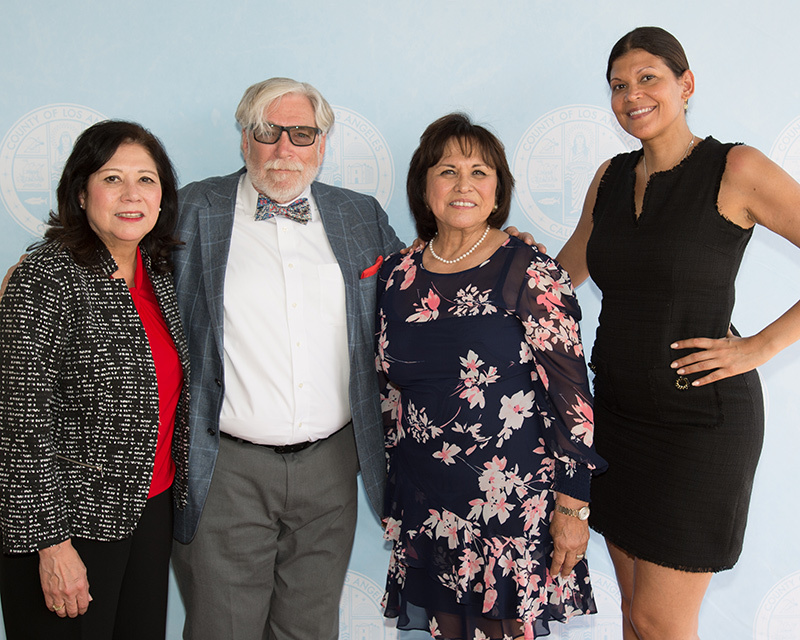 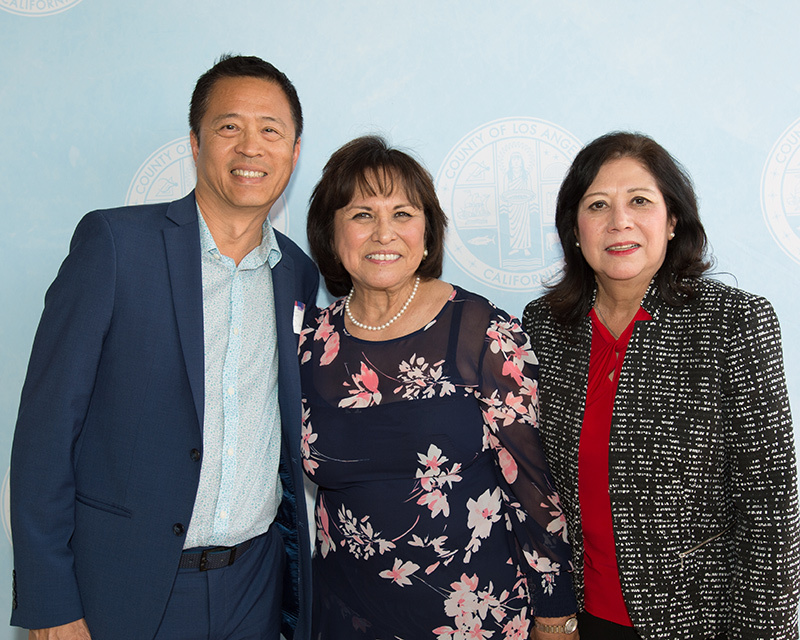 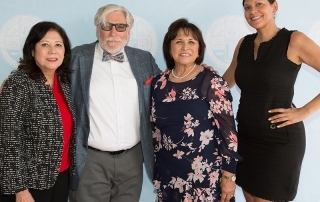 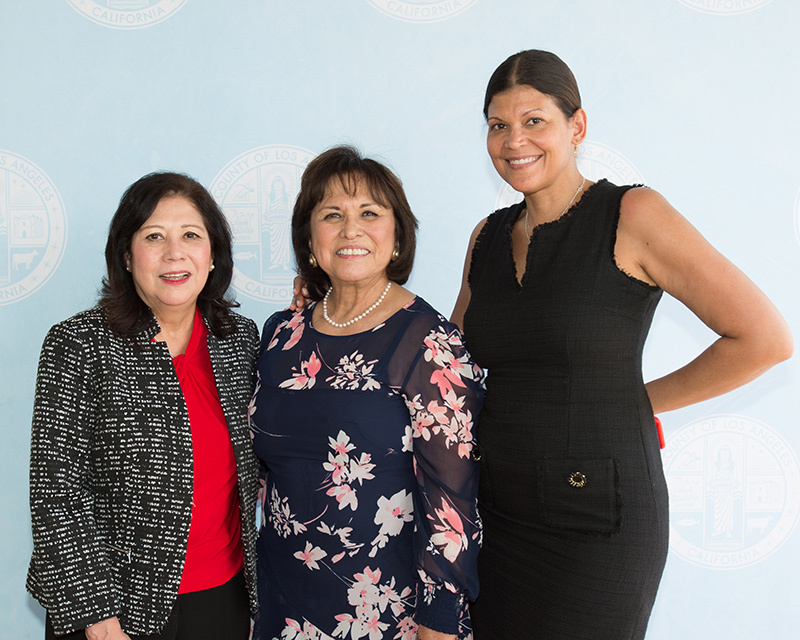 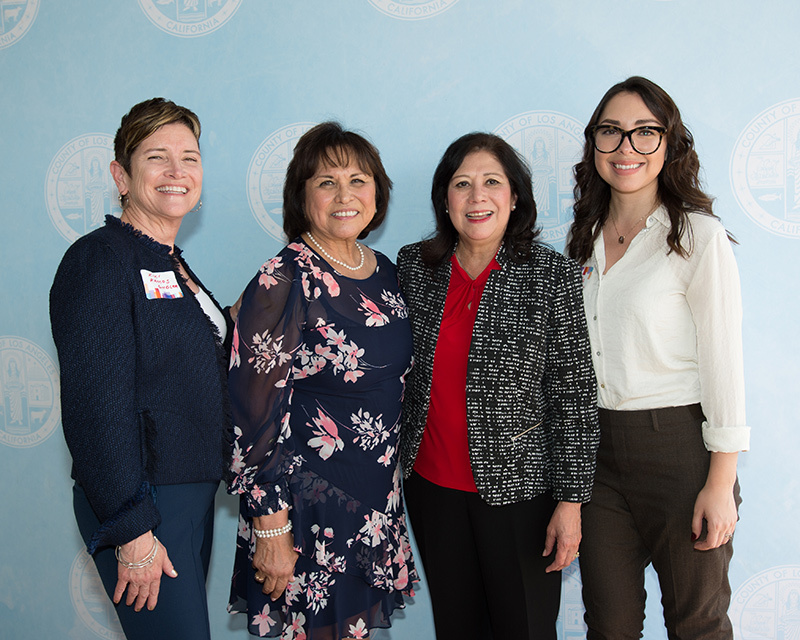 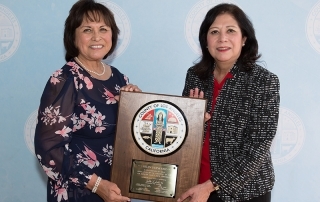 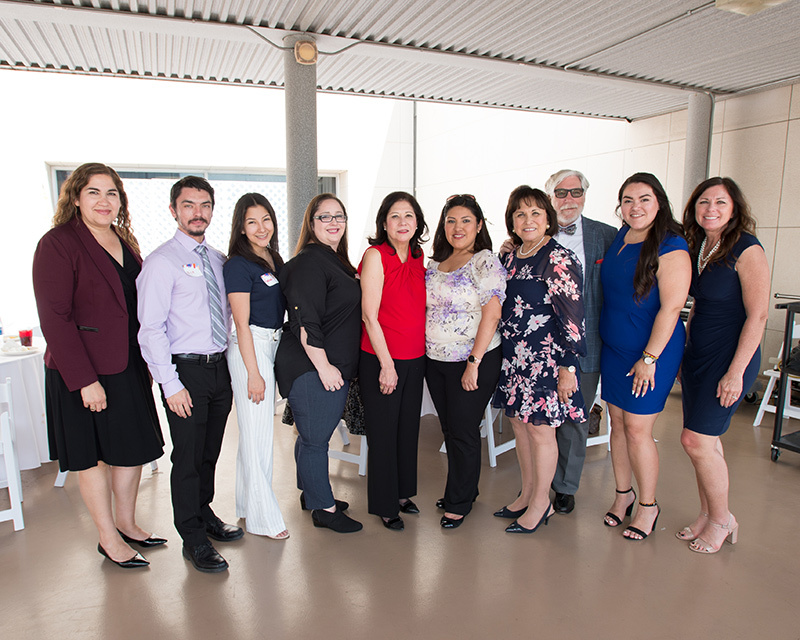 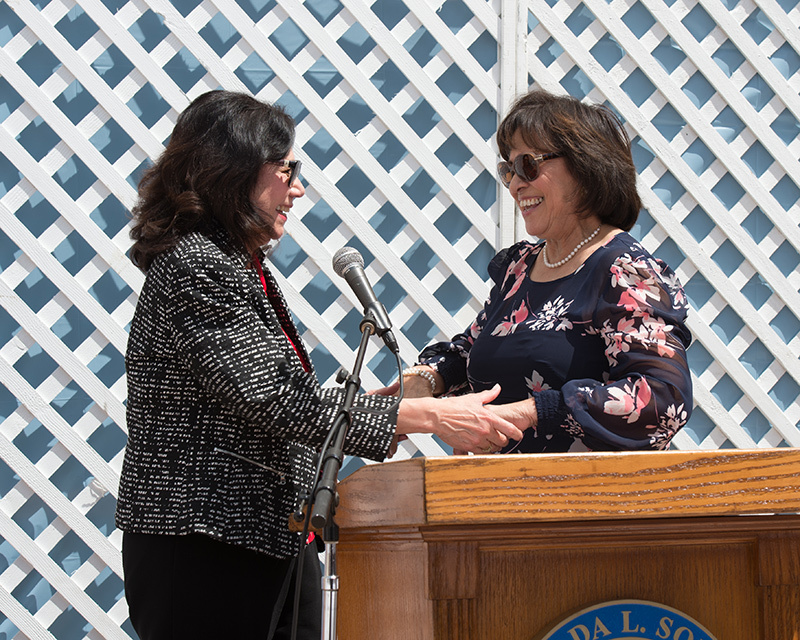 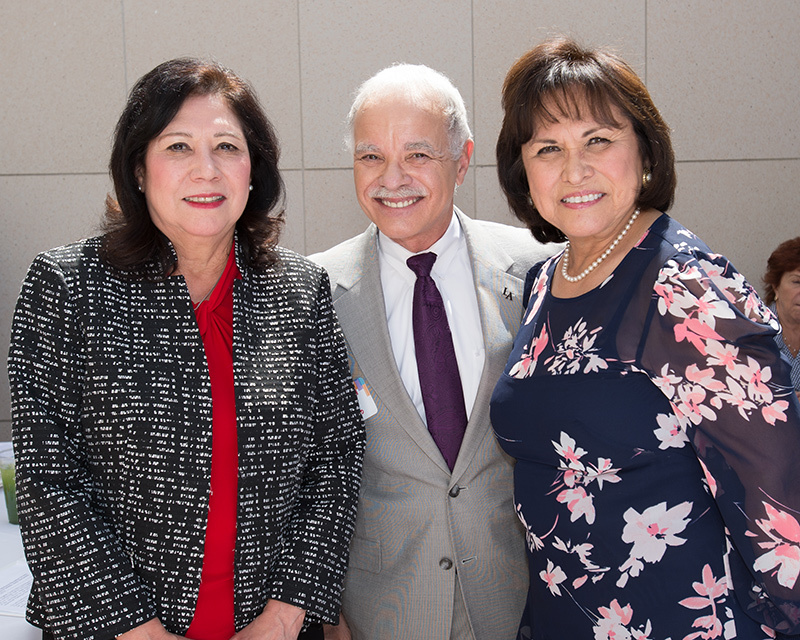 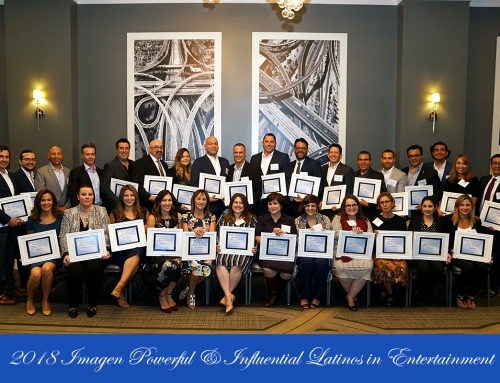 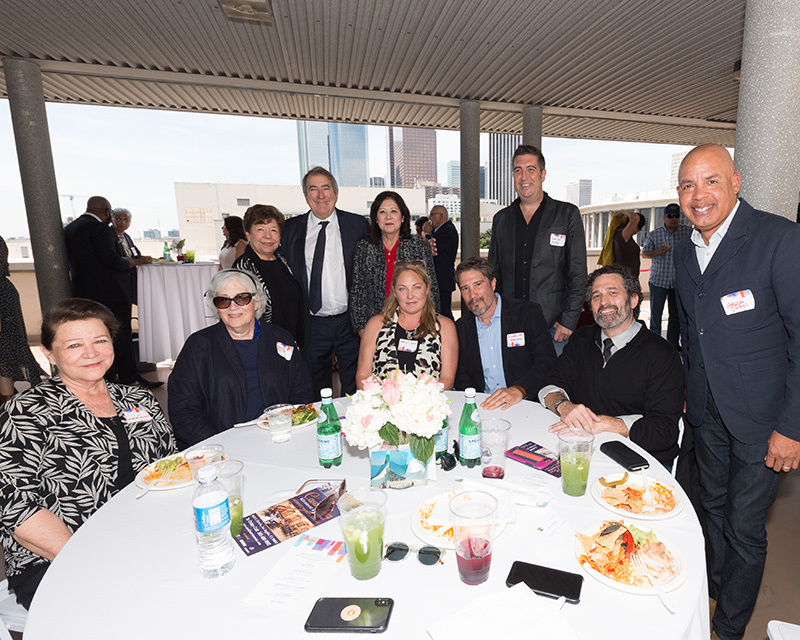 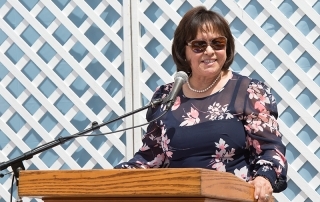 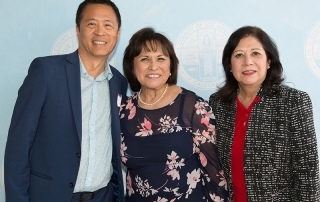 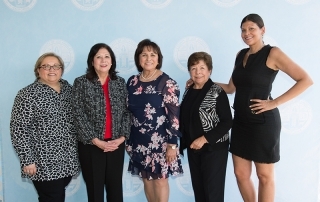 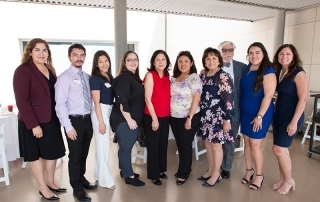 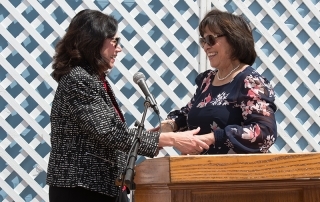 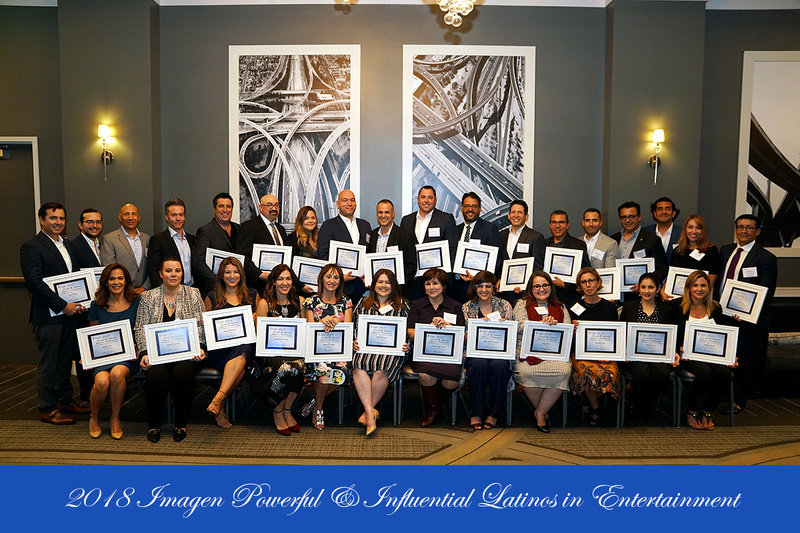 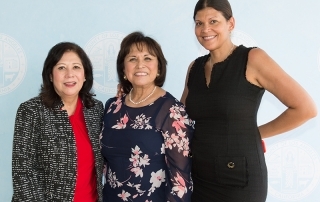 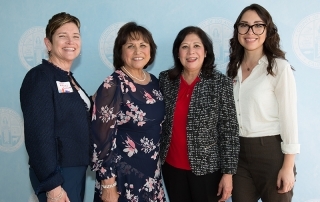 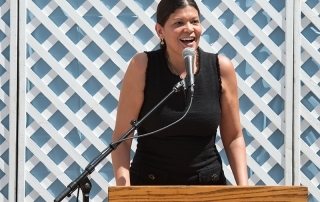 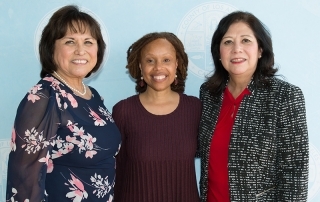 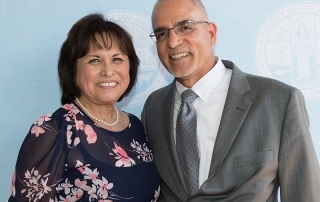 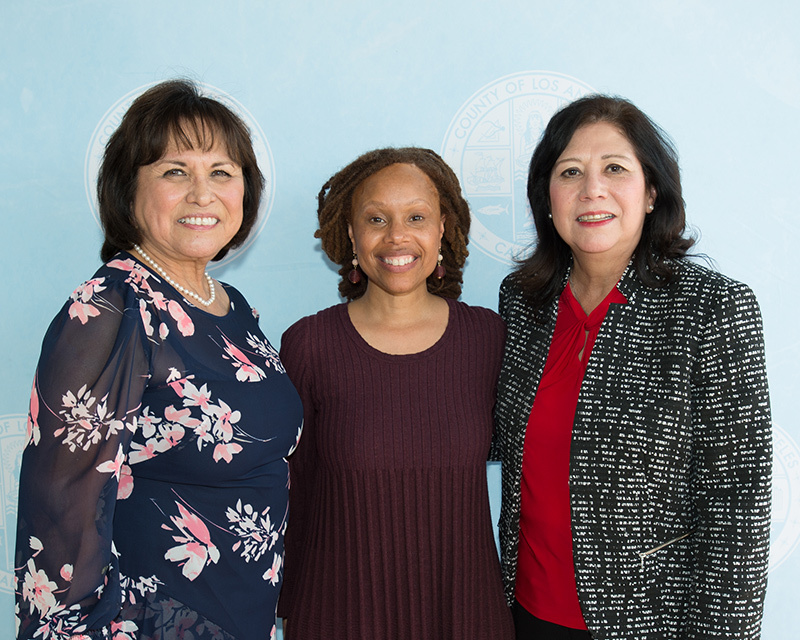 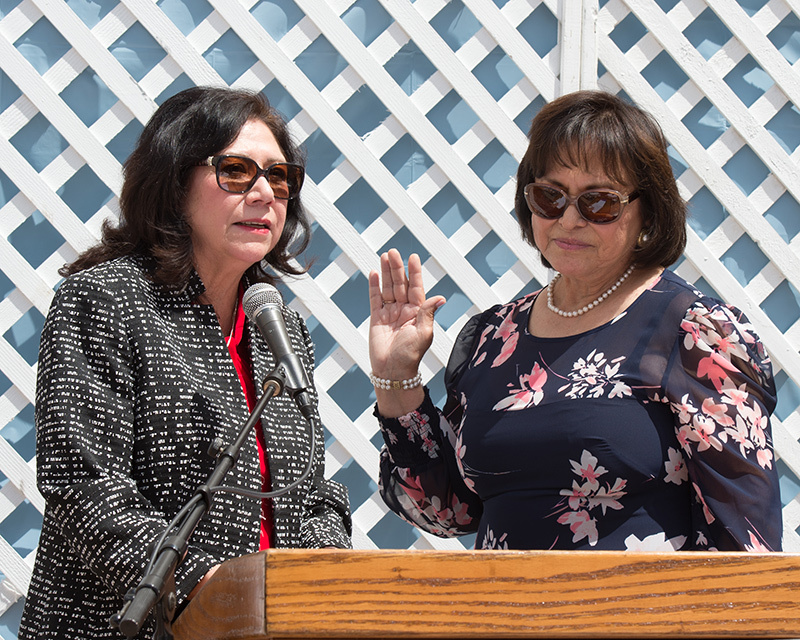 The Imagen Foundation is honored to announce that on April 8, 2019 our very own President & Founder, Helen Hernandez was sworn-in as President of the Los Angeles County Arts Commission. 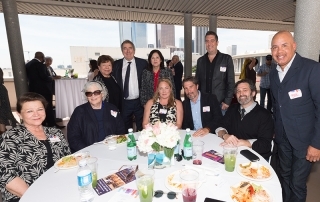 Joining Helen on this momentous occasion were many family members, longtime friends and arts supporters. 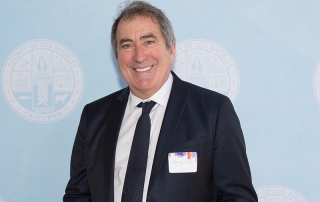 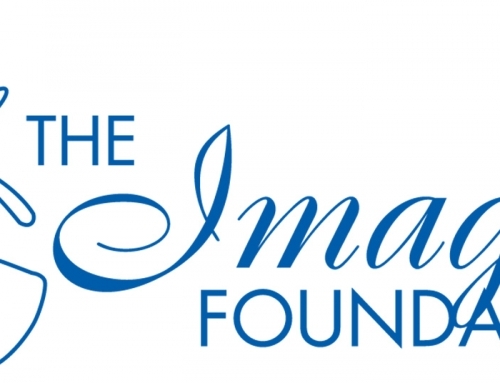 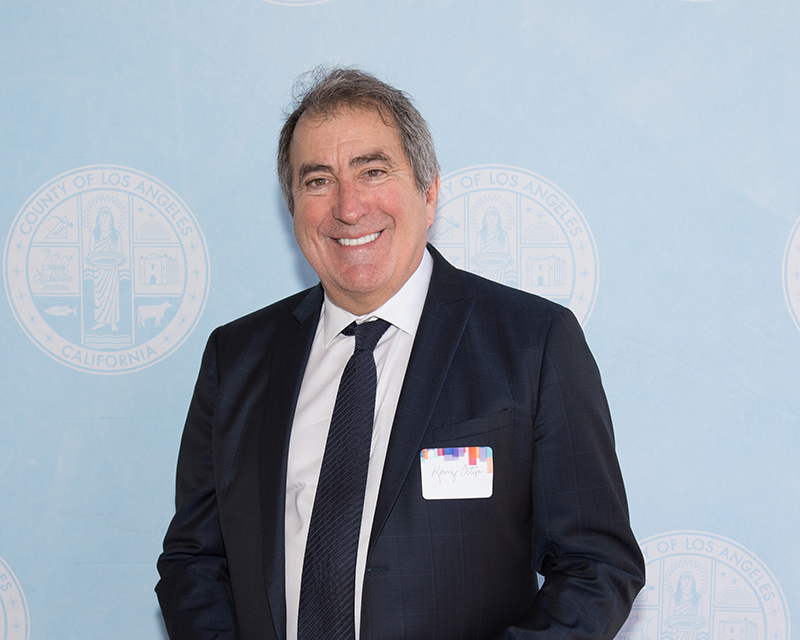 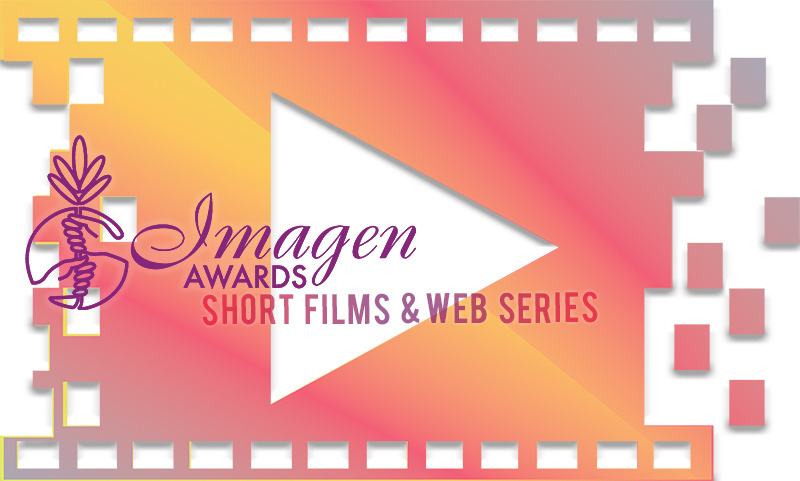 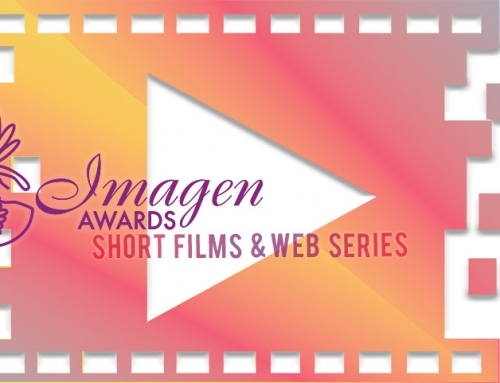 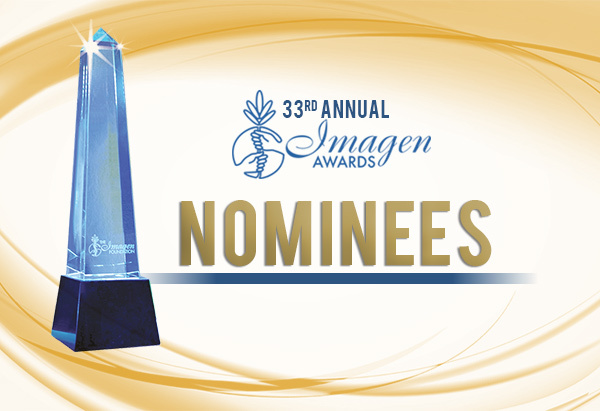 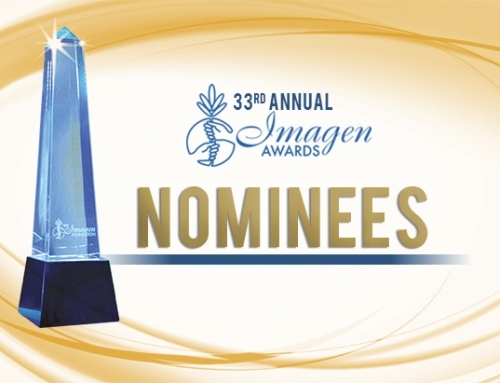 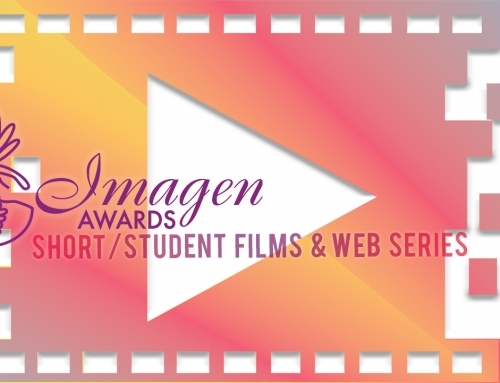 Among the special guests were producer, director and choreographer Kenny Ortega, as well as the Imagen Awards production team: Grammy-winning music composer and Imagen musical director Cheche Alara, executive producer Scott Lochmus, director Lionel Pasamonte, and comedian, actress, and 5-time Imagen Awards host Aida Rodriguez, who also emceed the ceremony. 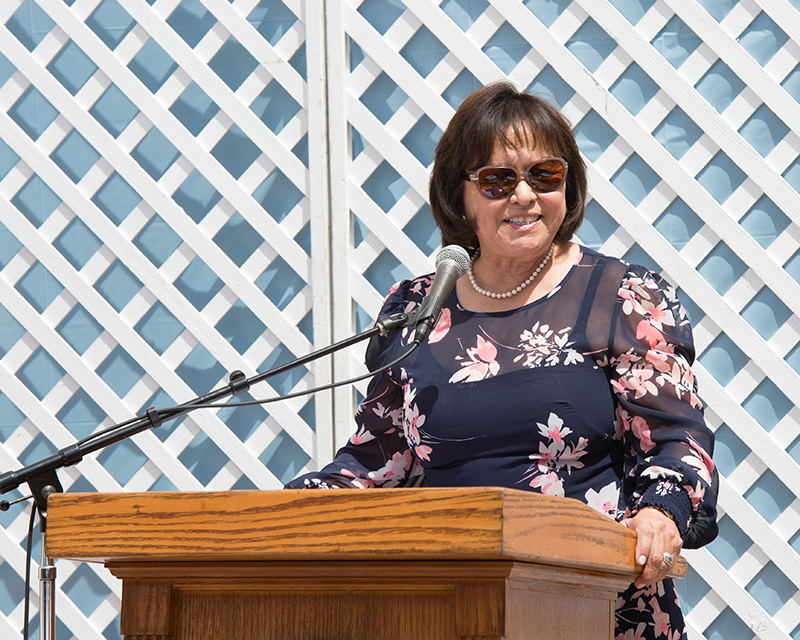 For over thirty years, Helen has been a champion for the importance of culture and arts in our community. 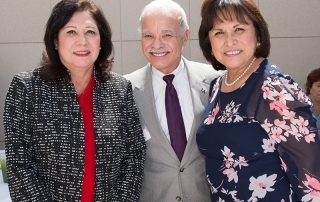 She was appointed to the Los Angeles County Arts Commission in 2015 by Supervisor Solis. 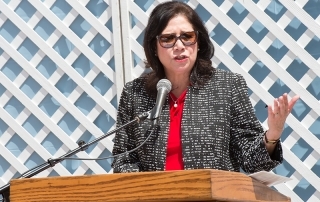 As an Arts Commissioner, Ms. Hernandez has had an integral role in the Cultural Equity & Inclusion Initiative, a 2-year long public process that led to the development of 13 recommendations for the LA County Board of Supervisors to ensure that everyone in the county has equitable access to arts and culture. 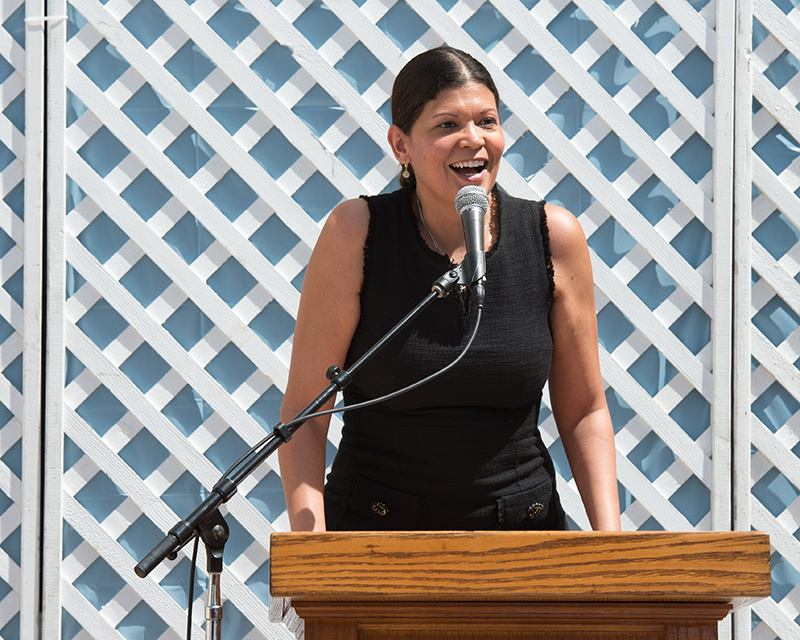 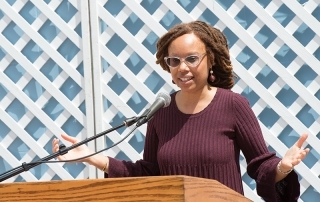 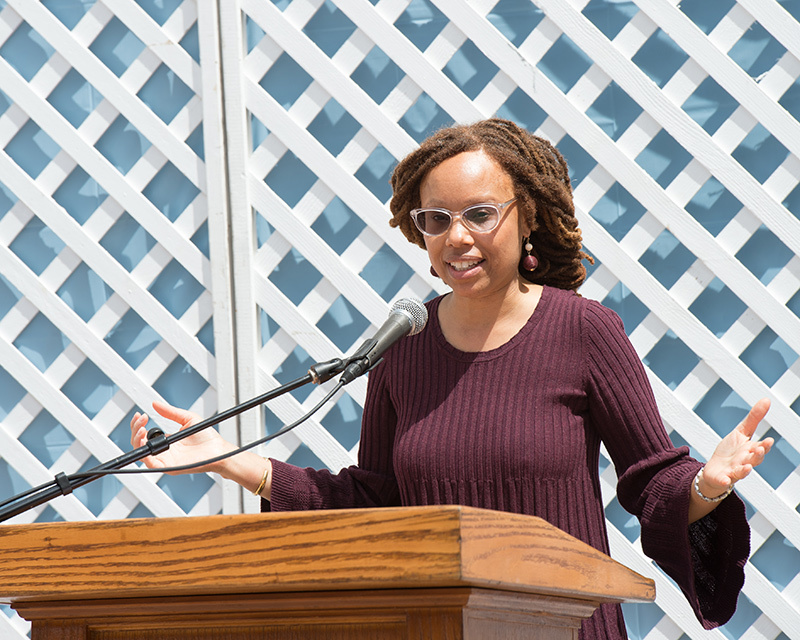 As she embarks in this new role, Helen will continue to promote inclusivity and exposure to the arts for all residents of Los Angeles County. 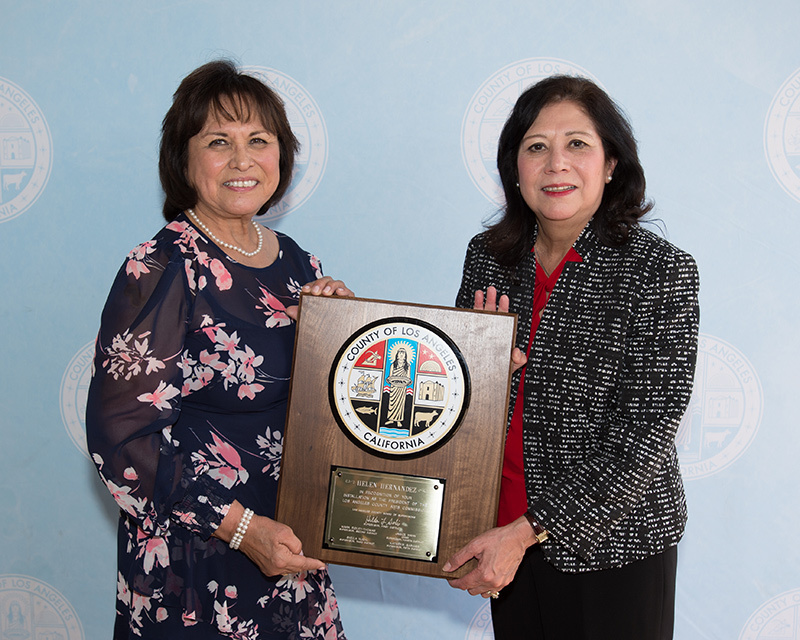 If you’d like to catch a glimpse of the ceremony, visit Supervisor Hilda Solis’ Facebook page and watch the stream.